Visit the BWSP Facebook page for the latest events. 8.30-12pm at the site office Kalaroo Rd Belmont North. 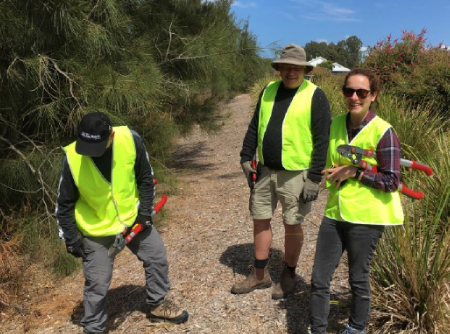 The tasks are matched to the skills of the volunteers and can include tree planting, hand weeding, walking track maintenance, plant propagation and even specialised projects for Graduates. Join a network of others keeping fit outdoors or add some projects to your resume to broaden employment opportunities. John Darling Landcare site, off John Darling Ave Belmont South.